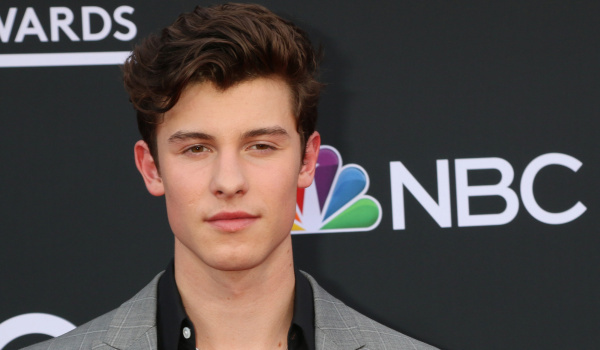 As big fans of Canadian pop superstar Shawn Mendes, we constantly see all the “rumours” and speculations floating around about Shawn being gay. In a new interview, Shawn finally breaks his long silence regarding his sexuality – and how those rumours affect his life. Shawn Mendes, as you surely know by now, is a 20-year-old super-successful singer. He’s also extremely handsome, with that devilish smile and those six-pack abs – so it’s understandable why we’re all thirsty for him. Shawn addressed his sexuality publicly two years ago, when he published a short video in which he said that no, he’s not gay. Despite that, “fans” kept circulating rumours and innuendos – and yes, we were guilty of that as well, at times. And while remaining very gay-friendly and an ally to the LGBT+ community, Shawn admits in a new interview with Rolling Stone, that this public obsession with his sexuality has caused him a lot of stress. That Snapchat video of him saying “I’m not gay”, came to be after Shawn read a few of the YouTube comments about him (never read YouTube comments!). You can read the full interview over at Rolling Stone.